We’ve learned the hard way that disinterested or disgruntled attitudes can quickly derail a presentation, meeting, or classroom. That’s why we’ve spent a great deal of time and energy researching these attitudes and developing tactics to sidestep or diffuse the struggles they cause. Once you learn these techniques you will wonder how you ever survived without them. 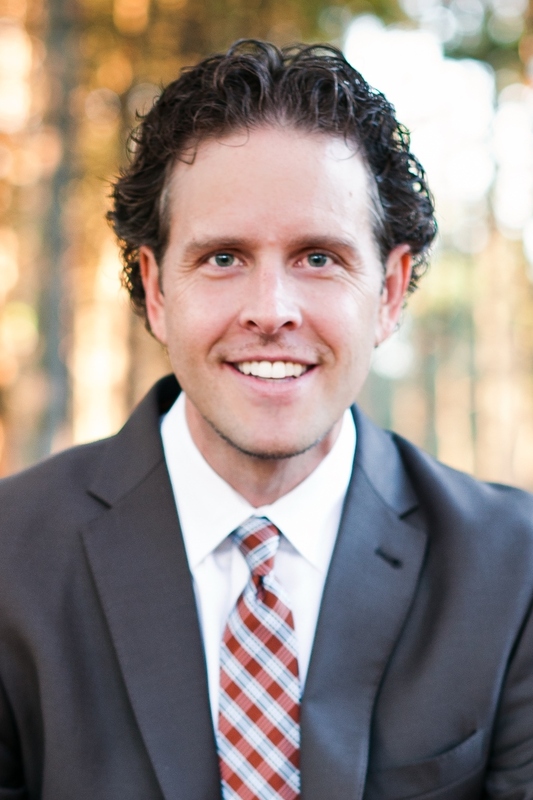 Jason Teteak is the visionary founder and CEO of the premier public speaking and train the trainer firm Rule the Room. He helps others shine in front of their audience. In twenty years of working as a presenter and coach, he has trained more than twenty thousand professionals to Rule the Room and has appeared before more than two hundred and fifty thousand people. He’s won praise and a wide following for his original methods, his engaging style, and his knack for transferring communications skills via practical, simple, universal, immediately actionable techniques. His new book, Rule the Room: A Unique, Practical, and Comprehensive Guide to Making a Successful Presentation, was published in early 2014.